West Central Railway is the railway service that provides services in the west-central region of the country. It is a subsidiary of the government of India under the authority of the ministry of railways and was established on 1st April 2003. The headquarter of West Central Railway is situated in the city of Jabalpur. West Central Railway serves the west-central region of India that includes the central and eastern region of the state of Madhya Pradesh, the southern region of Uttar Pradesh state and the northeastern region of the state of Rajasthan. The total length of the railway track of west-central railways that covers the above-mentioned region is almost 2911 kilometers. West Central Railway is committed to providing the best railway services to their passengers. It provides the best quality of travel services and the whole experience of lodging and boarding. 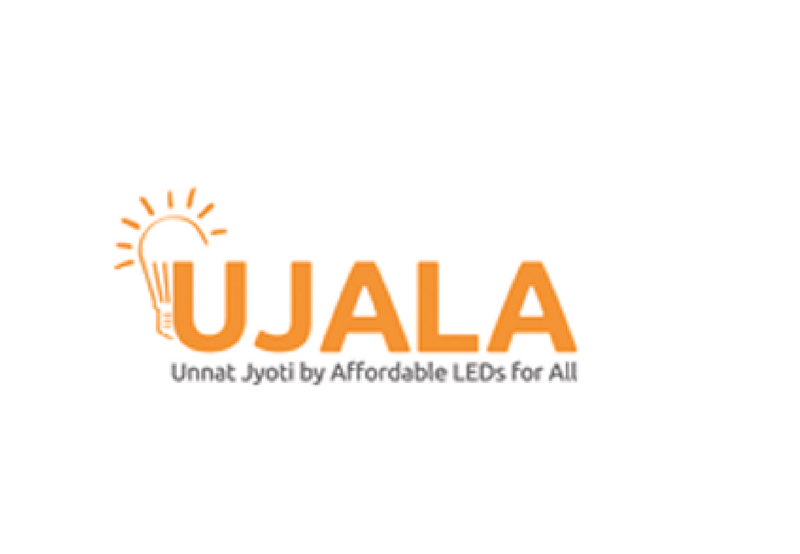 What is Unnat Jyoti by Affordable LEDs and Appliances for All (UJALA)?